Purple Penguin is a Premium Frozen Yogurt store with unlimited flavor combinations. The largest flavor variety in a family friendly, upscale environment is what you can expect when you visit Purple Penguin. We know how much the details matter. We go the extra mile to offer a premium product and an excellent experience. Froyo the whole family can enjoy! Our flavors are always changing to offer you a variety of delicious combinations and seasonal favorites. We have flavor options for people with food allergies and other dietary restrictions too! Our frozen yogurt has many health benefits that you probably do not know about! We are certified by the National Yogurt Association to prove that we have millions of live and active cultures, which provide tons of benefits to your body. We offer products to suit any diet, such as no sugar added, dairy free, gluten free, all natural, and more! We are always taking applications for new employees at Purple Penguin! We look for very friendly people who enjoy working hard and serving others in a family oriented atmosphere. If that describes you, fill out the application below to apply! Please describe your availability to work during the fall. Purple Penguin is an Equal Opportunity Employer. All applicants are considered without regard to race, color, gender, religion, national origin, age, marital or veteran status, mental or physical disability unrelated to job performance or any other legally protected status. If no how old are you? What days and hours during those days are you available to work? Please list where you worked, when you worked there, what your duties were, who we can contact there, and your reason for leaving. Please list the same as above for any additional jobs you've worked. Please list, with most recent first, all schools you have attended and what degree you received from them. Please type your name to certify the above statement. interview. 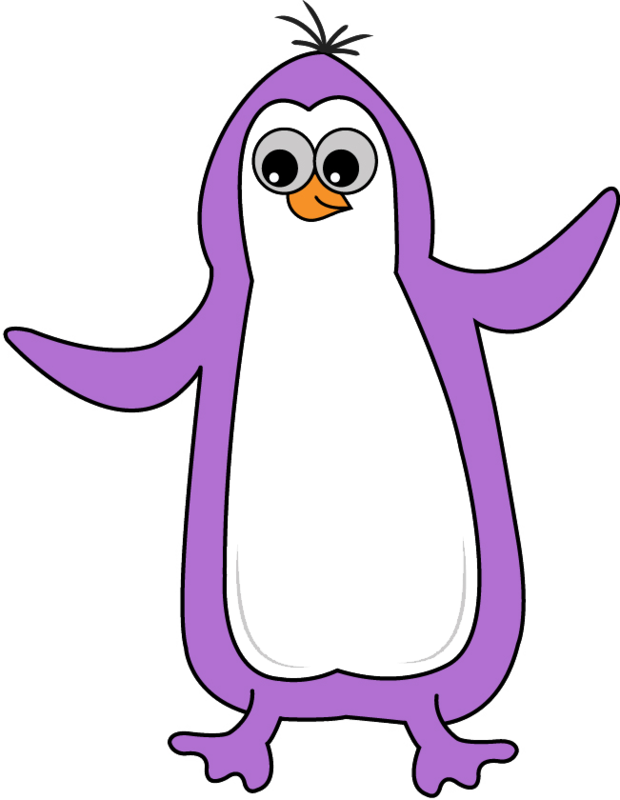 Thank you for your interest with Purple Penguin.